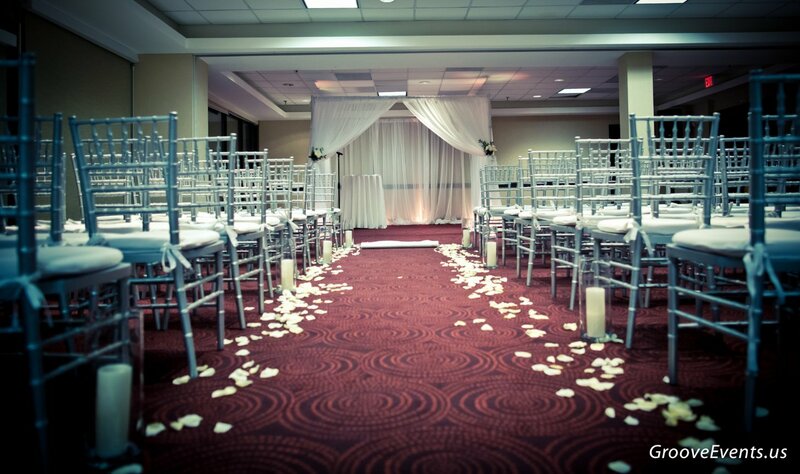 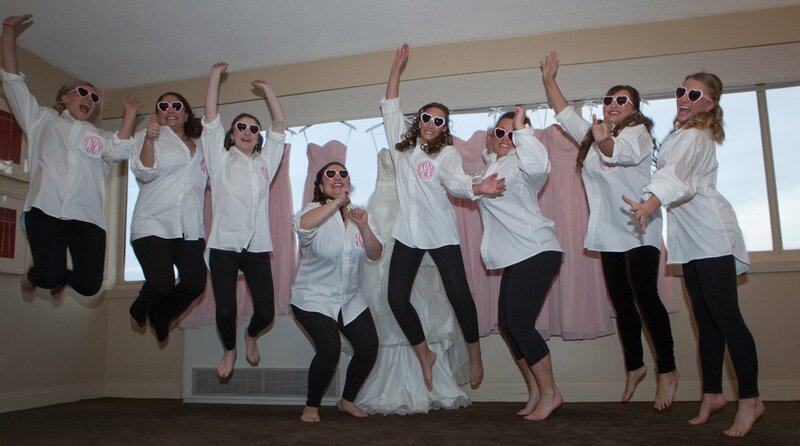 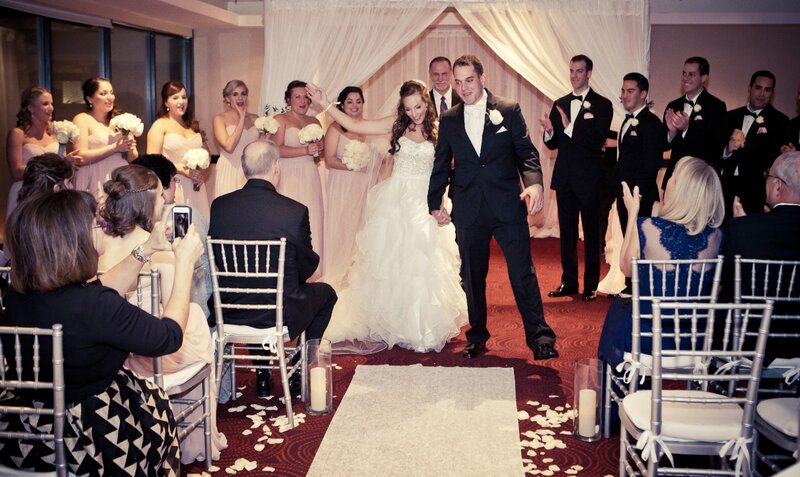 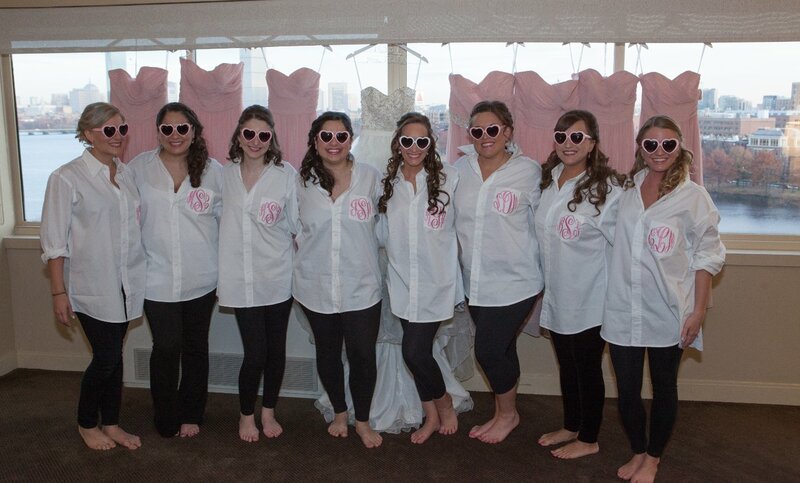 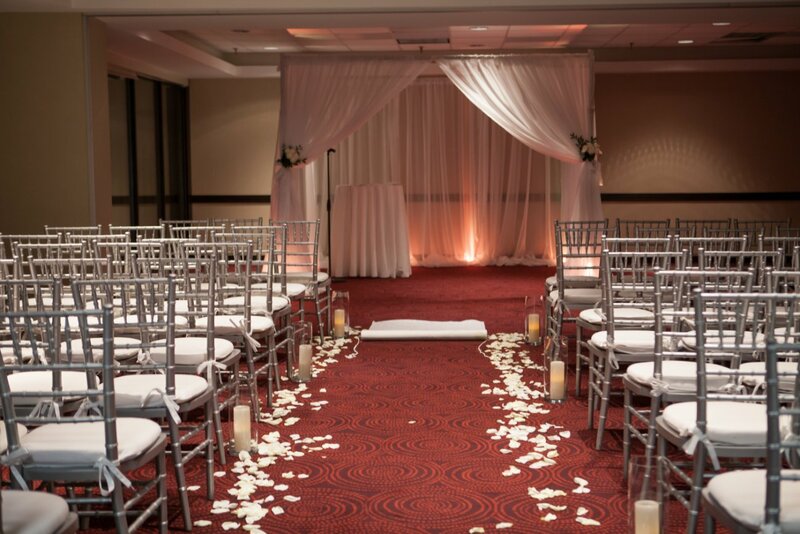 The Ceremony and Reception was at the Hyatt Regency! 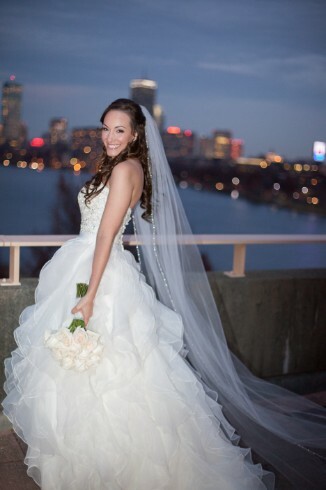 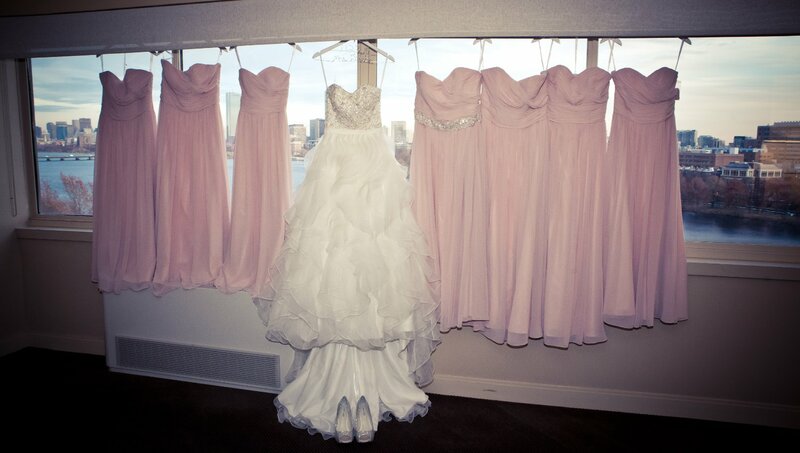 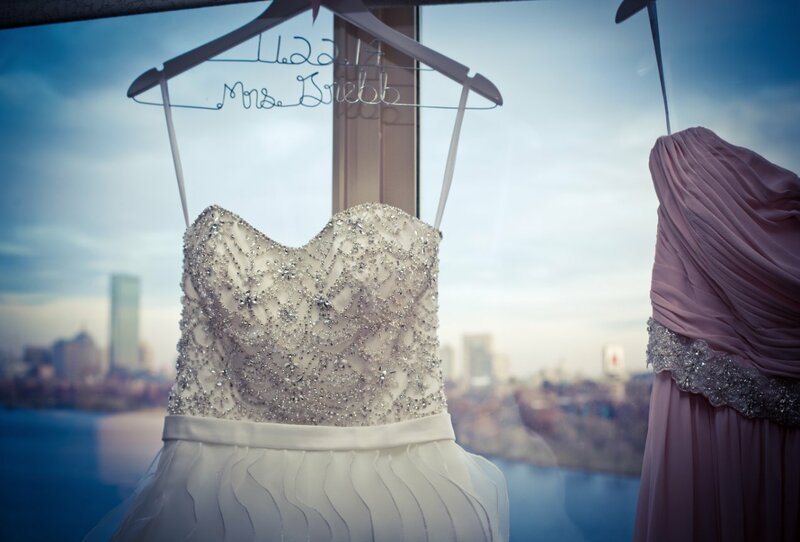 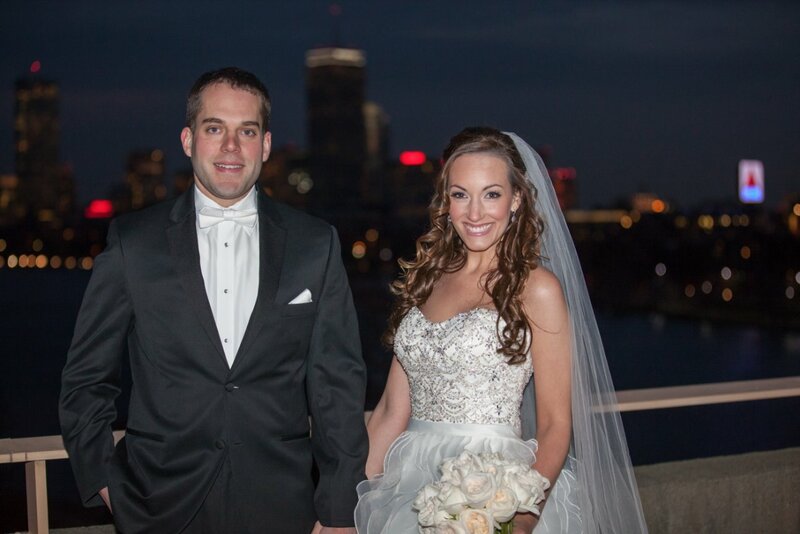 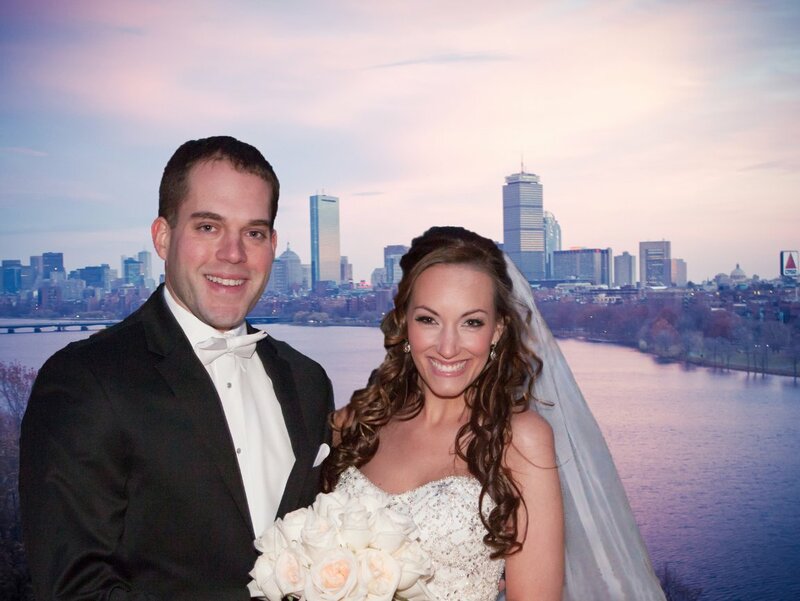 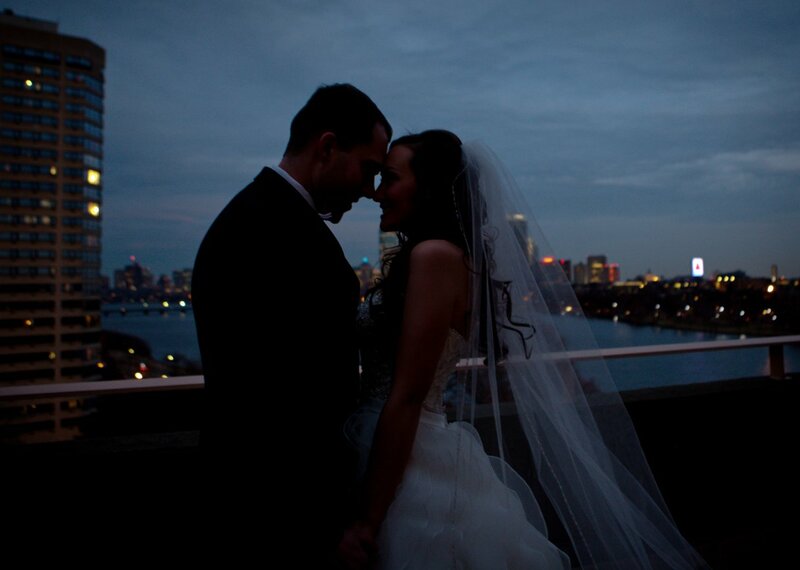 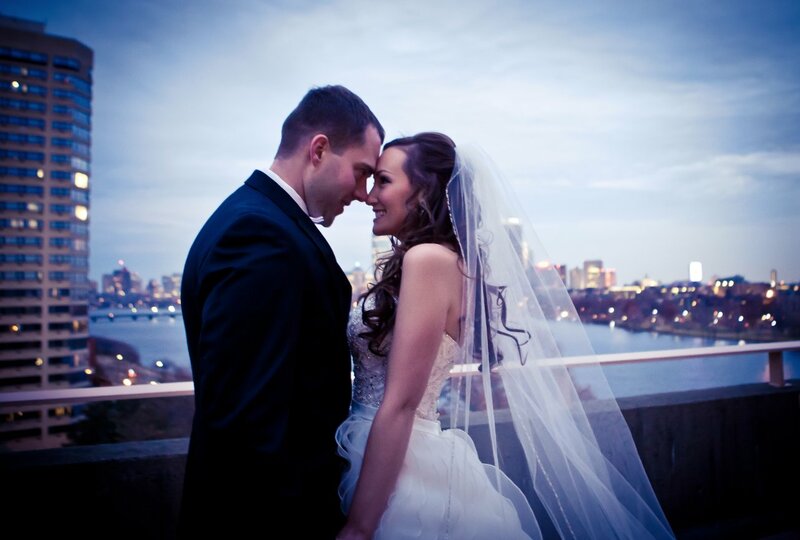 Our happy couple started with a first look to enjoy the amazing view of Boston. 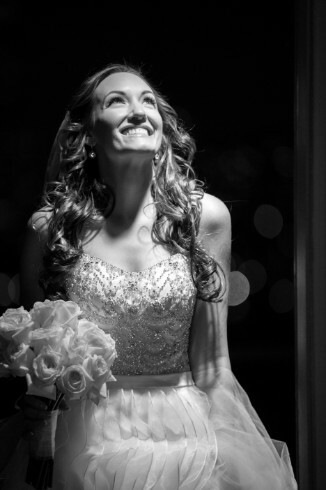 and also some classy boudoir photos! 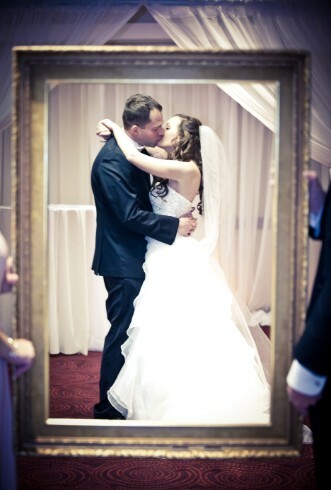 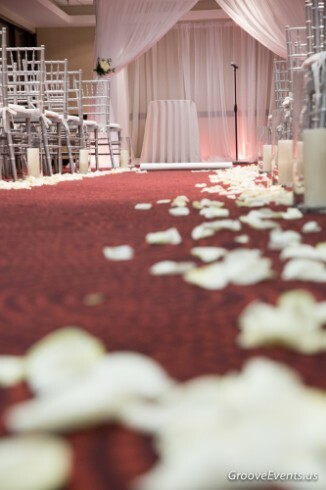 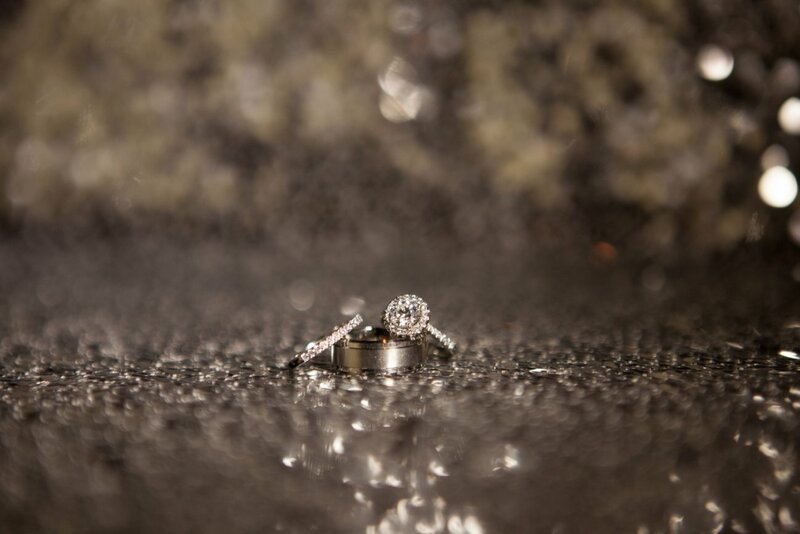 The Ceremony Details were amazing, the ceremony sheers and lighting gave the photos back lighting for great photos! 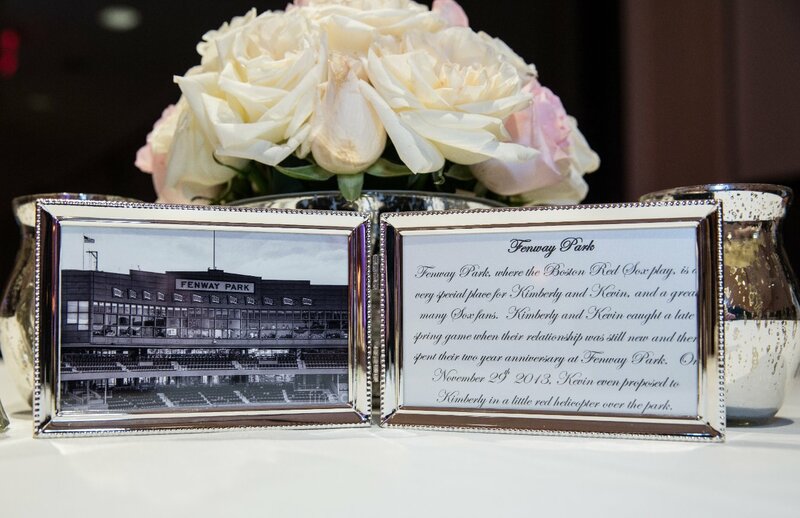 Kimberly and Kevin are husband and wife now! 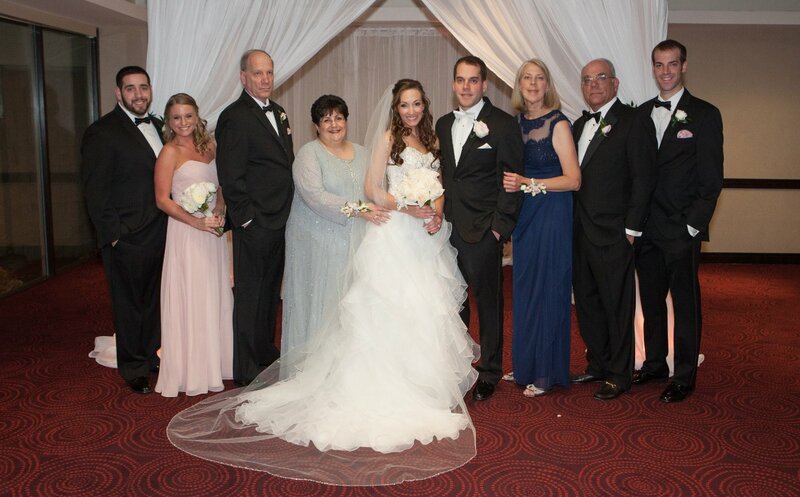 A family shot is a must!!! 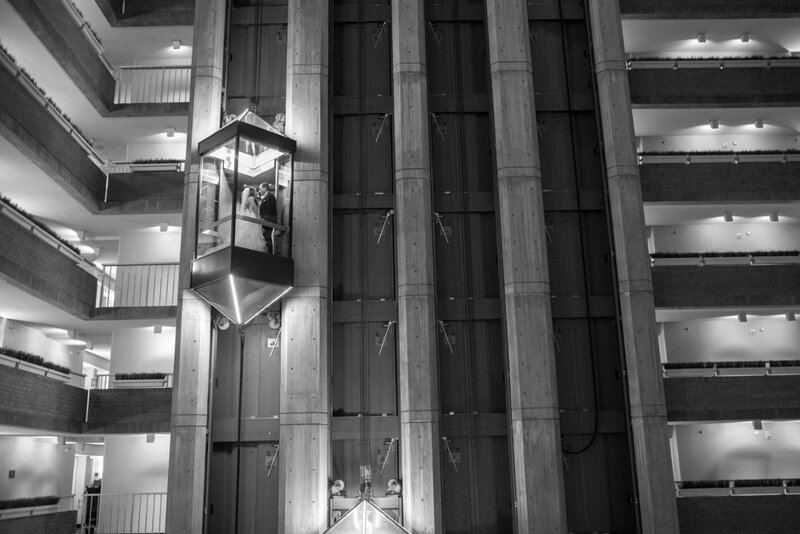 the Bride and Groom are going up to see the room! 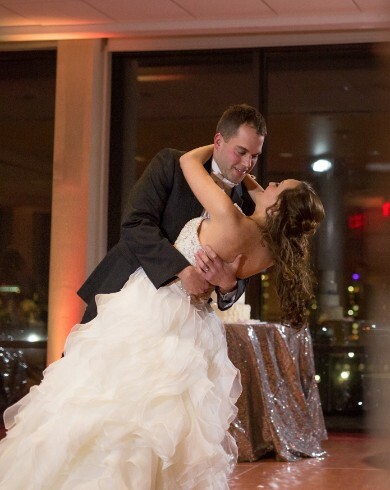 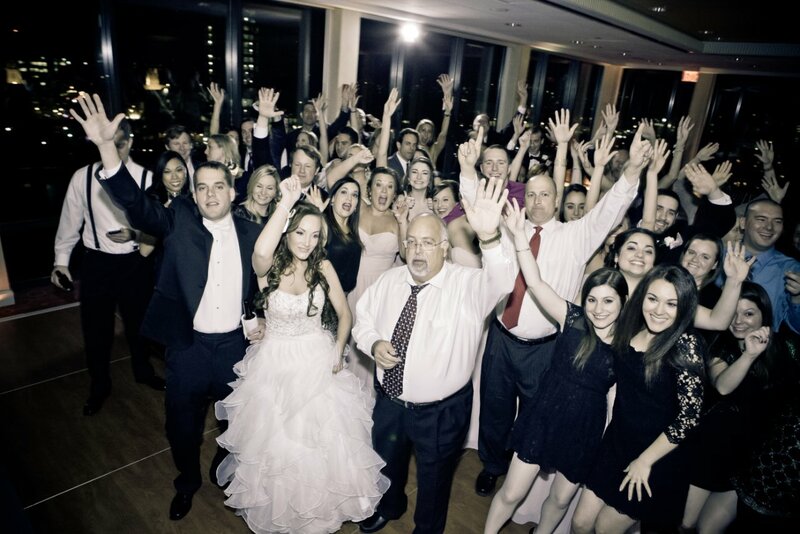 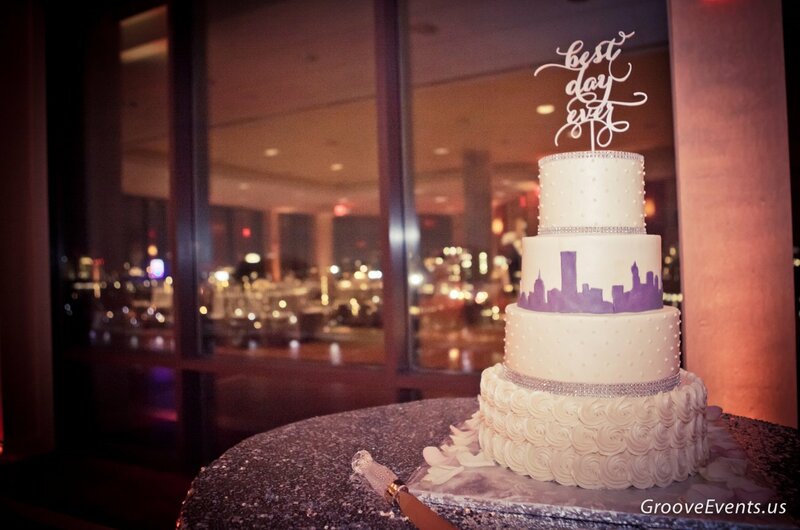 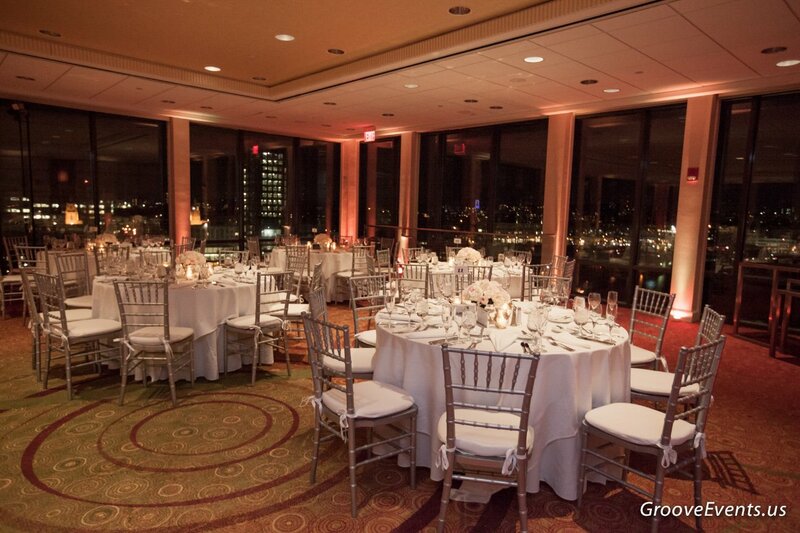 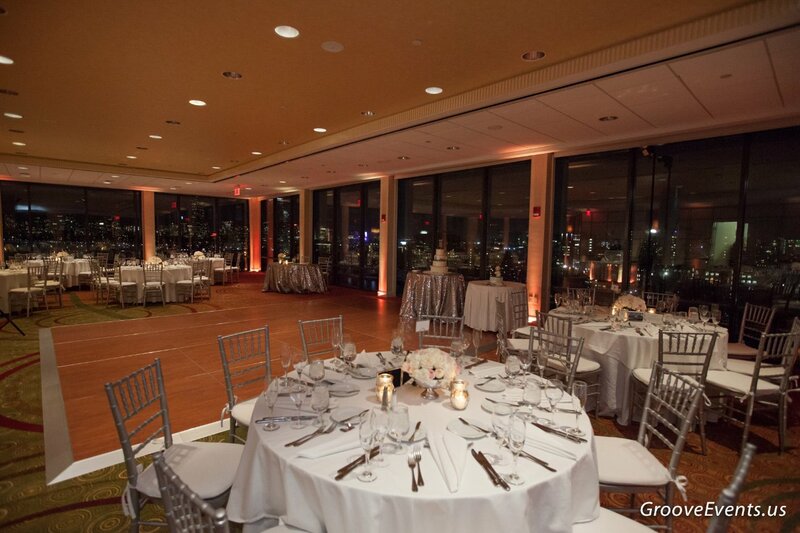 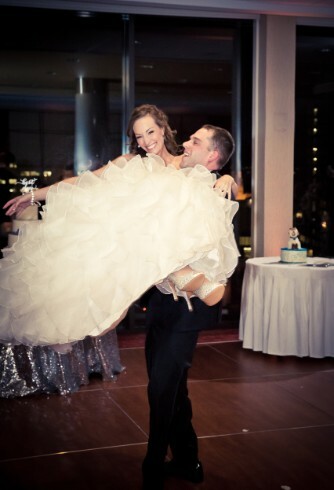 Boston is the background for the reception, amazing view of the city! 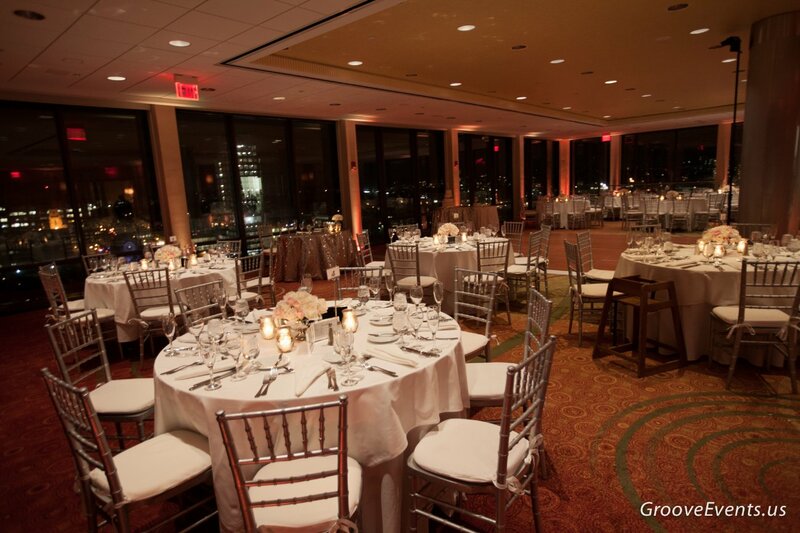 and great amber lighting to complement the decor! 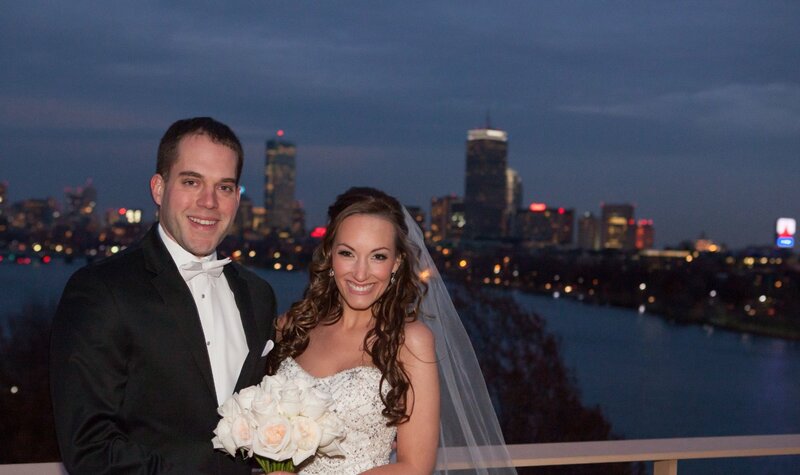 Enjoy you lives together Kimberly & Kevin!